Legs are one of the most important muscle group. They are the most hard to train and take more time to make a routine that works and pays results. Building muscles and shaping your physique are complicated tasks and they require a strategic plan, time to make the changes and consistency. Sometimes a simple tweak is necessary to change or speed up the process. Different leg press variations can push your workout to new levels in terms of muscle load and exercise change. Additionally you can benefit from weight gain by implementing different leg press variations for glutes and for quads in your workout routine. Your workout routine should always be part of your big strategy. Behind every successful athlete there is a structured training and workout routine that guaranteees maximum results. Building the bigger picture of your workouts is what is important for your form and technique during those lifts and exercises. Implementing leg press variations for glutes and quads is essential for maximized muscle growth. Two of the most favorite exercises for leg development and leg muscle building are the squat and the leg press. Some people spend more time doing leg presses than they do squats. There is a simple answer to this fact – leg presses are more easy to do, they do not bring such tremendous fatigue and they do the magic. If squat and leg press are compared, squats will always be the king. Squats have different vatiations as well. 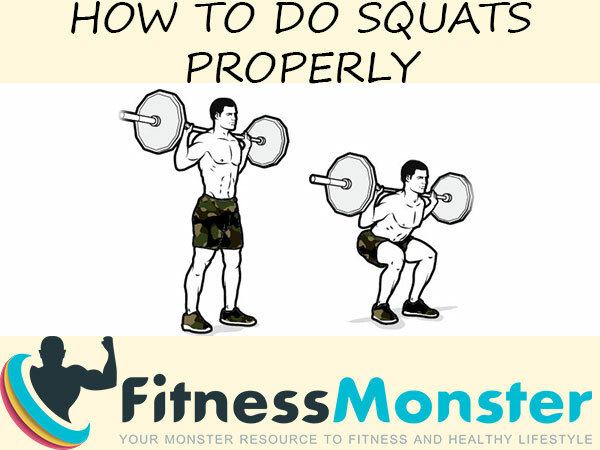 Squat exercises are compound and involve more than 250 muscles in a single routine. All this brings a multi purpose exercise that recruits so much more than just your leg muscles – core, back, energy systems, stability, etc. Normally for non professional lifters squats are part of their regular leg training routine, but they leg press much more often. Especially if you have any injuries in the ankles, knees or your lower back your can definitely work harder in the leg press without compromising them. This is the “normal” leg press foot position. Your feet should be about shoulder-width apart, placed centrally on the leg press and your knees, legs and feet should all be equal distances apart throughout the entire movement. Use equal pressure throughout your feet for overall quad, hamstring and glute development. Moving your feet higher on the leg press will move the emphasis to the hamstrings and glutes. In general, a narrow stance will work on your vastus lateralis (also know as your awesome quad sweep) but moving your feet up as high as possible on the foot plate and pressing with your heels will grow that posterior chain! This is a wide stance with your toes pointed outward at about a 45 degree angle. The wider your stance, the more emphasis you will put on your vastus medialis and adductors (inner thigh and quad muscles) – and the toes turned out helps get that great pump in your glutes. This one always surprises people and is one of my absolute FAVORITE exercises for developing quads! Move your feet down on the leg press foot plate, keep your heels close and your toes slightly pointed out (like a frog). This will shift the emphasis to the quadriceps. Keep the weight in the balls of the feet as you do the movement. You can do these with any one of the above foot positions (although, I haven’t tried a single-leg frog stance and don’t think my knees would like it) for even more intense leg pressing. We love all videos of FitnessRx For Women Magazine. 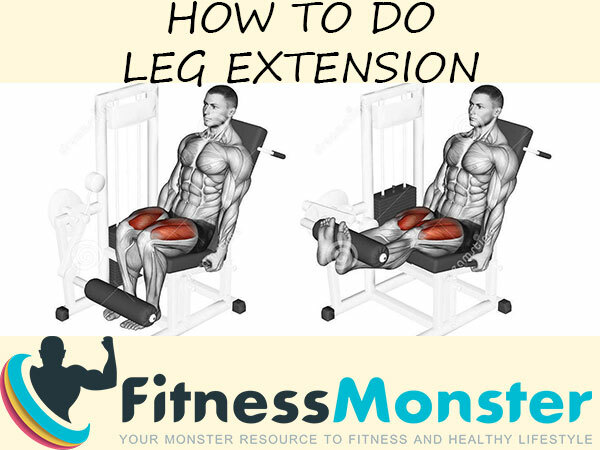 Here is a video of how to perform the different leg press variations professionally in order to build monster muscles and stay injury free. If this article: Top 5 Leg Press Variations for Glutes & Quads was useful to you, please use the share on social networks button so it can reach more people. Thank you!